This Wood Strip SUP is incredible at only 30 LBS and 12.5 ft in length. It is highly maneuverable and agile with a displacement hull in the bow and rear rocker to add performance. 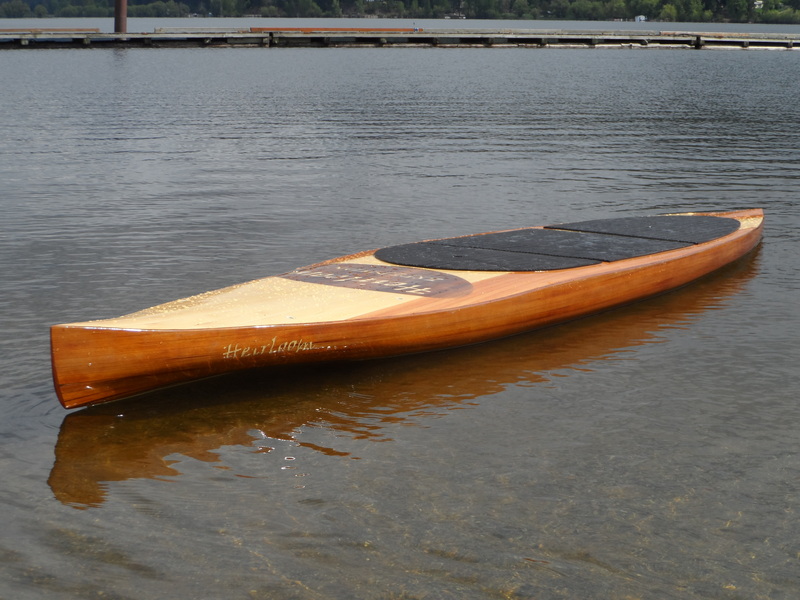 You can purchase your own wood strip hollow wood stand up paddle board by contacting the builder or click on the buy now button to get your order in before space is taken. 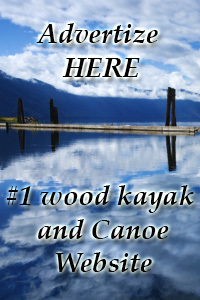 If you are interested in Building your own boat you can purchase wood strip Stand Up Paddle board plans and the Heirloom cedar strip building manual. This complete building manual has more information than you need to complete a boat and enough information to build one of the best available.